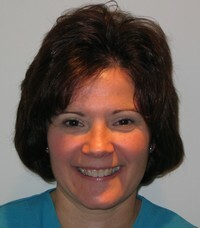 Karen has been a member of The Endodontic Group for many years. She is our receptionist and will be your initial contact to our office. Karen will make your appointment and answer any questions you may have. In addition, she will be able to assist you with processing your claim for those patients with insurance. 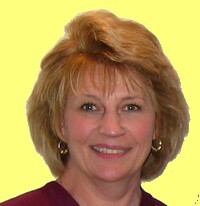 Pam has also been a member of The Endodontic Group for many years. For the most part, she assists the doctors with your treatment and is responsible for attending to patient needs. On occasion, she also shares reception duties. 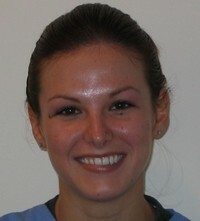 Megan is Dr Slusarz's main chairside assistant and attends to his patient's needs. 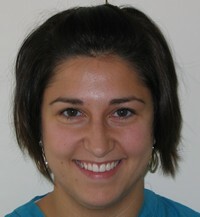 Nicole is a part-time chairside assistant who works with both doctors assisting in your treatment.